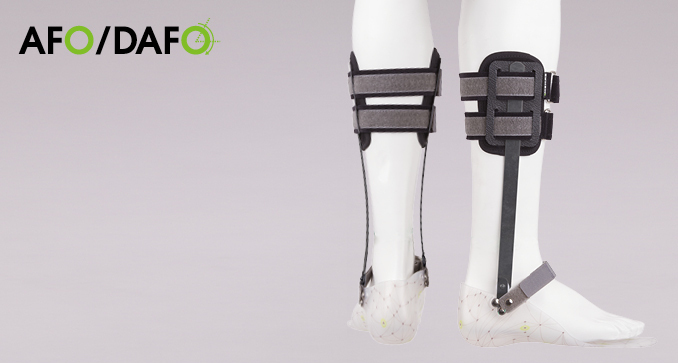 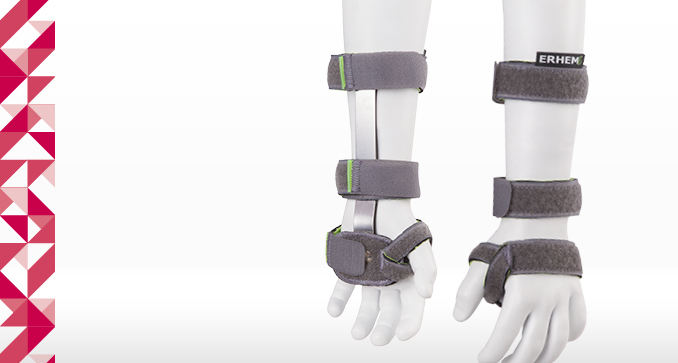 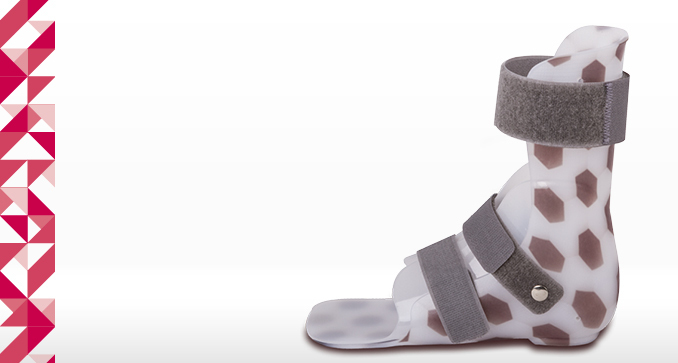 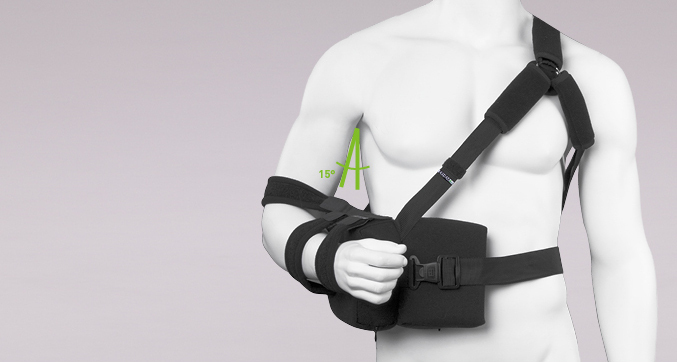 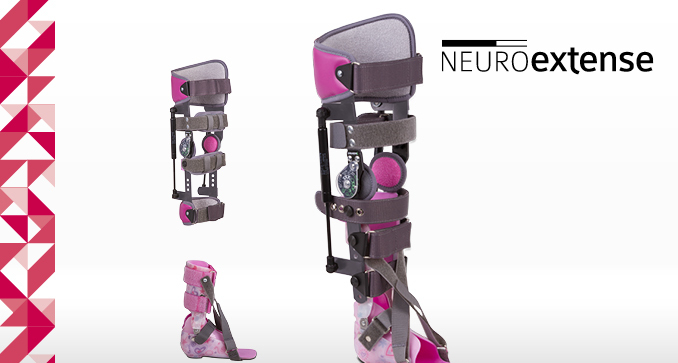 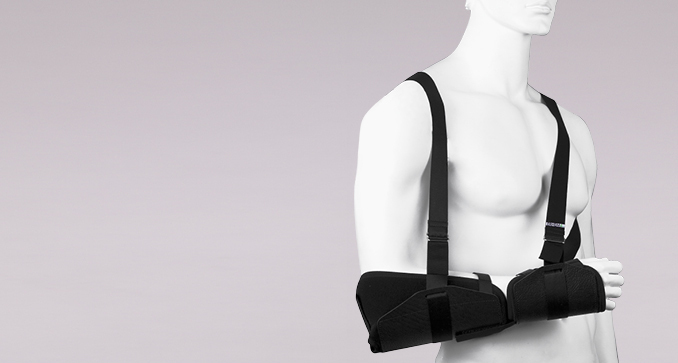 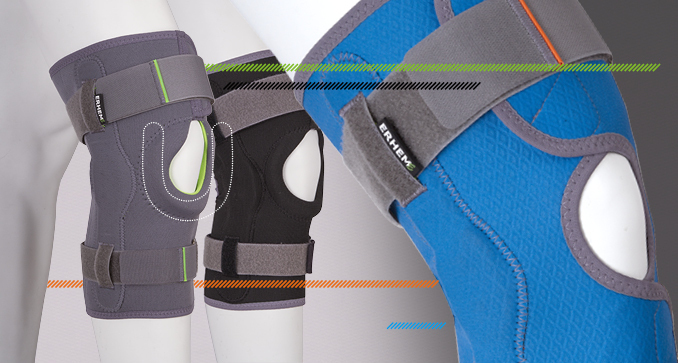 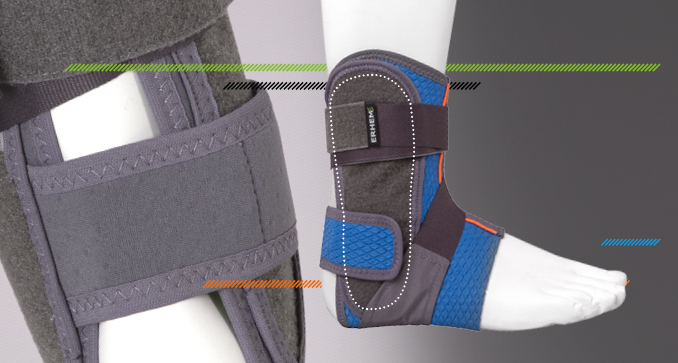 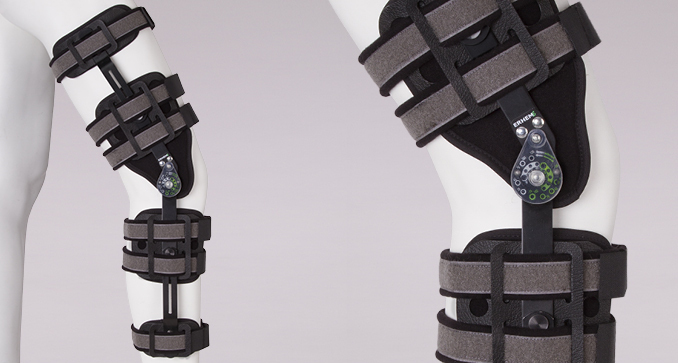 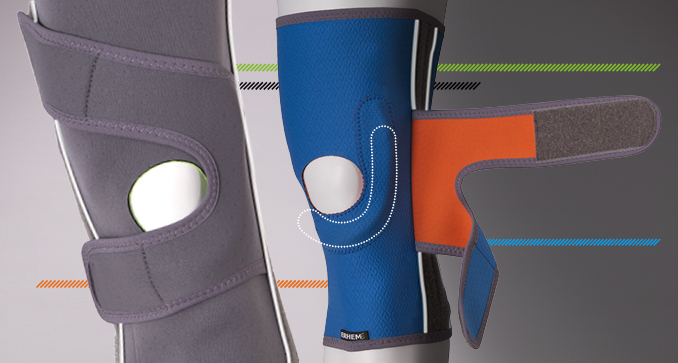 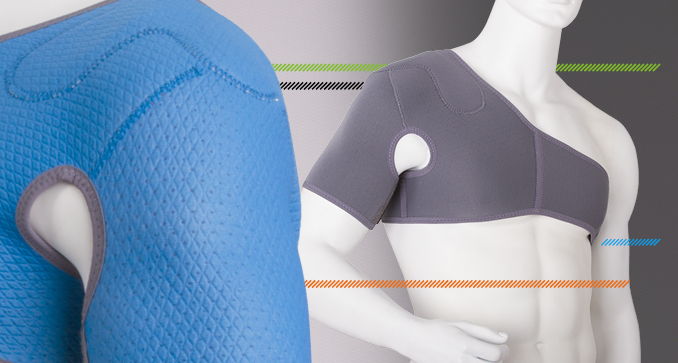 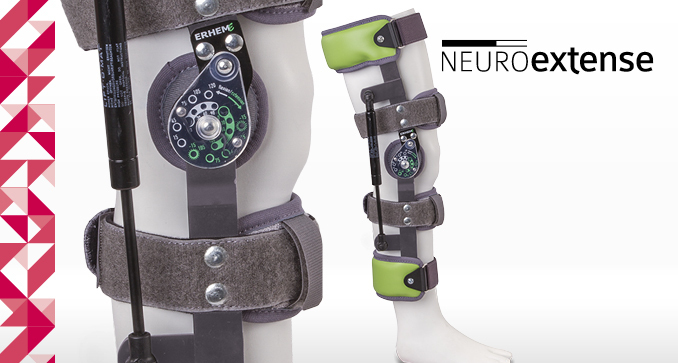 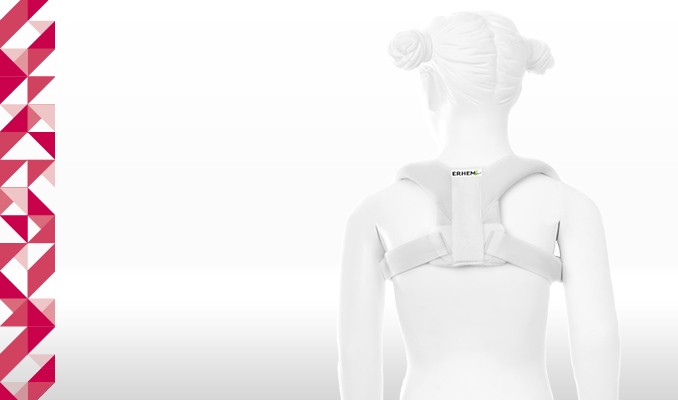 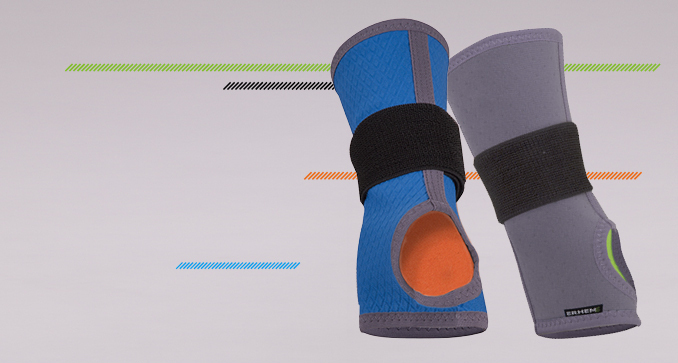 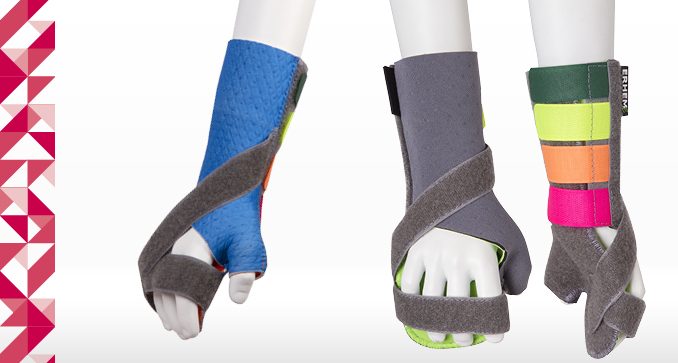 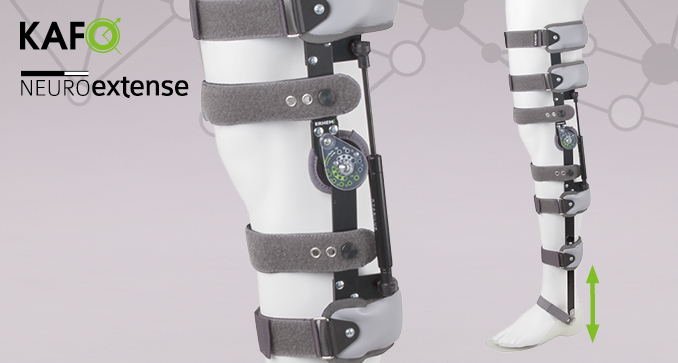 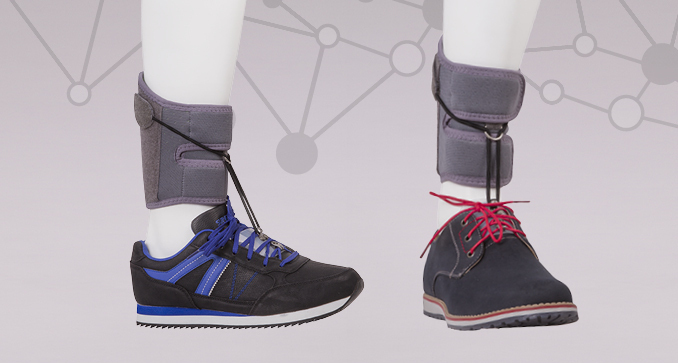 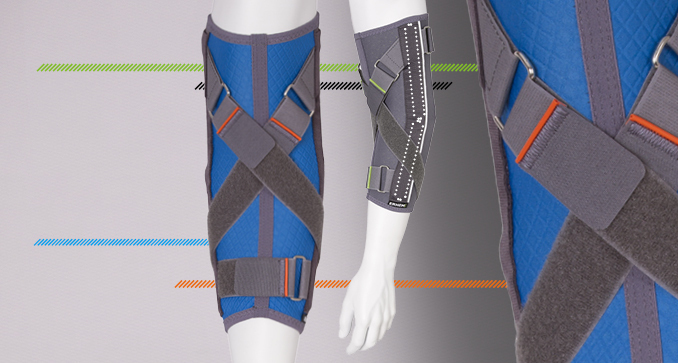 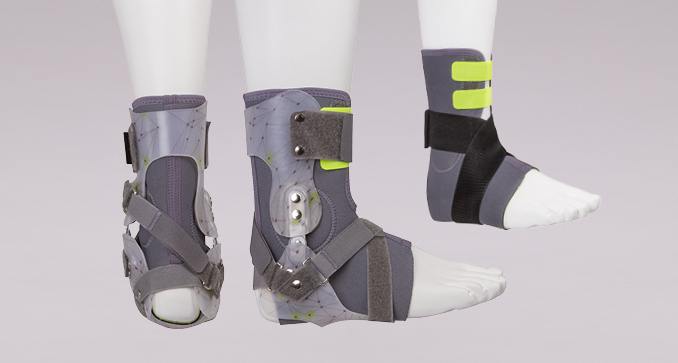 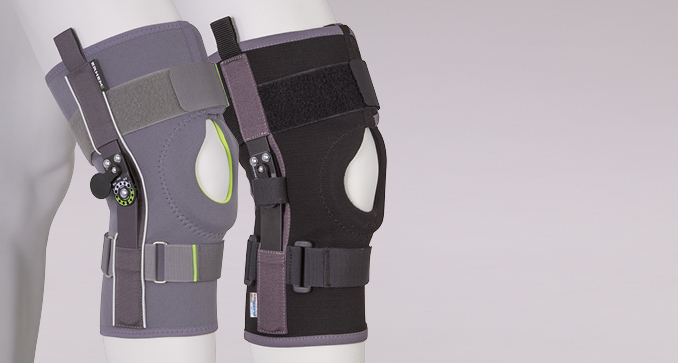 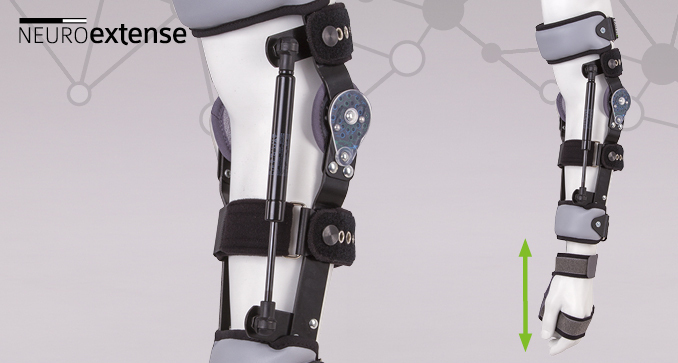 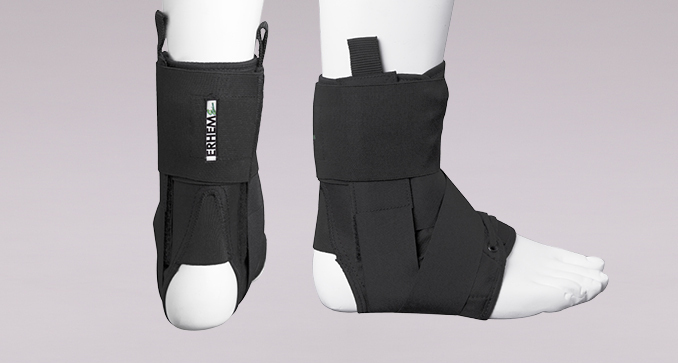 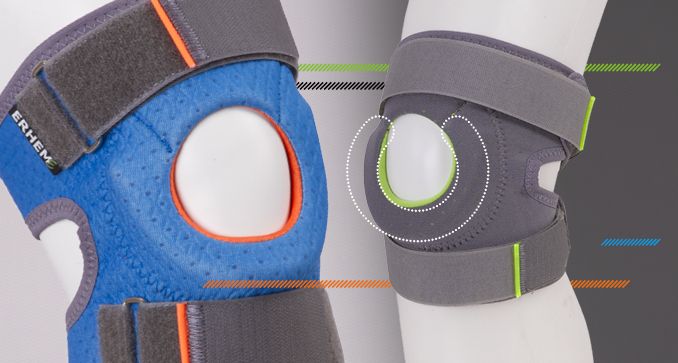 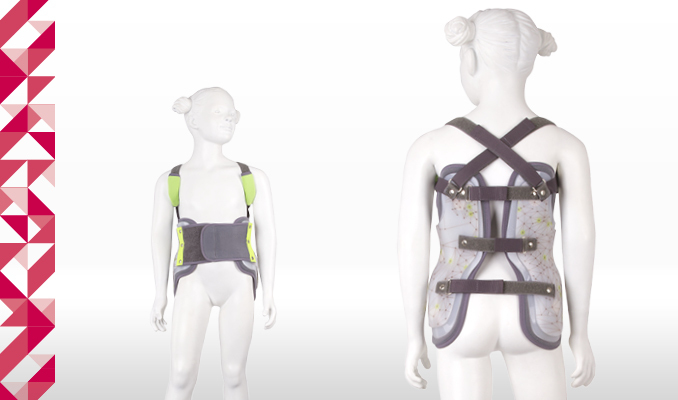 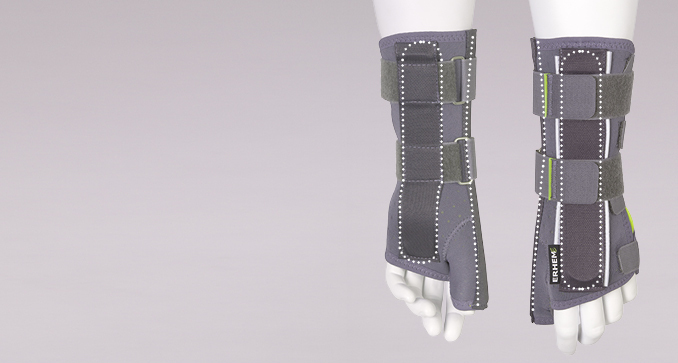 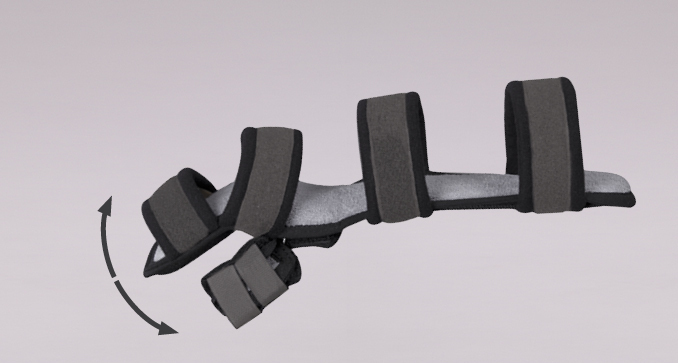 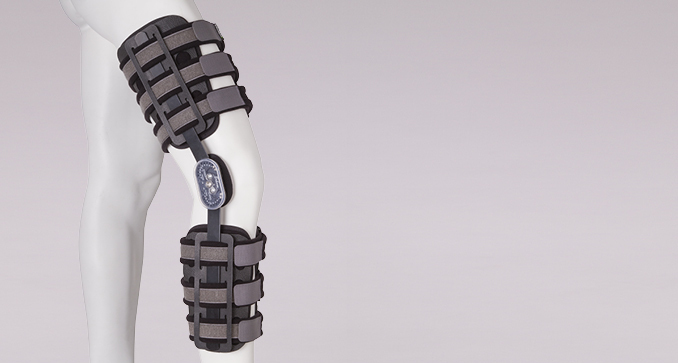 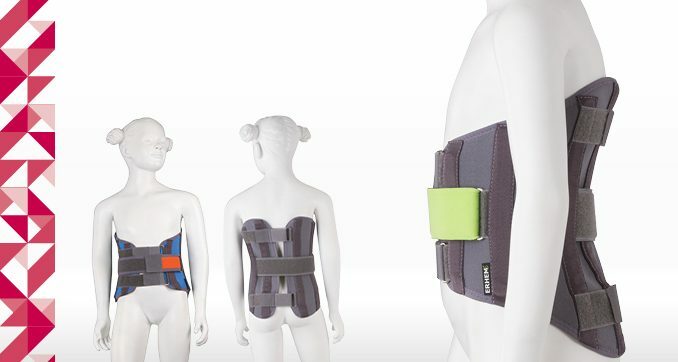 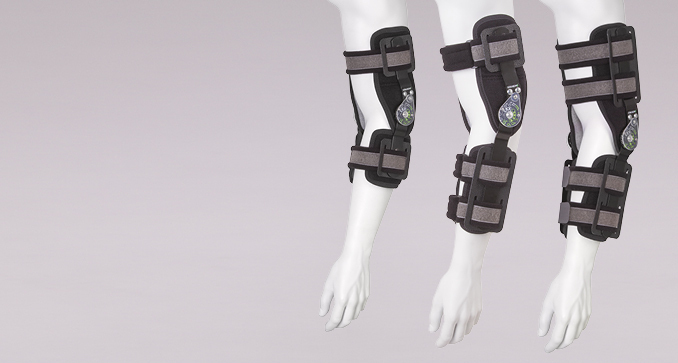 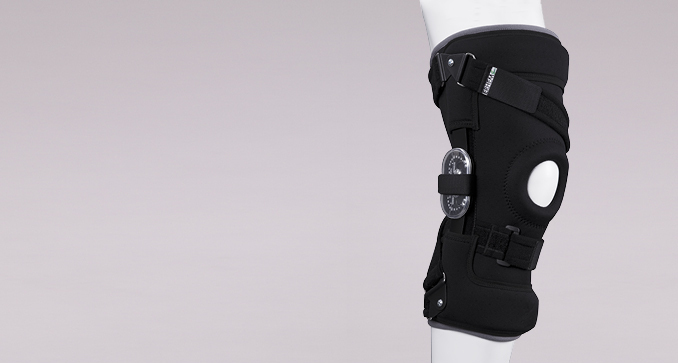 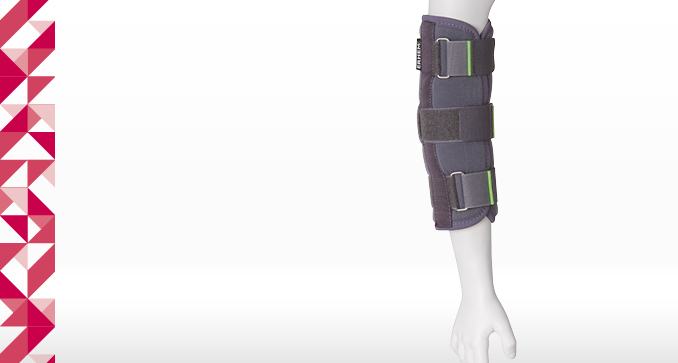 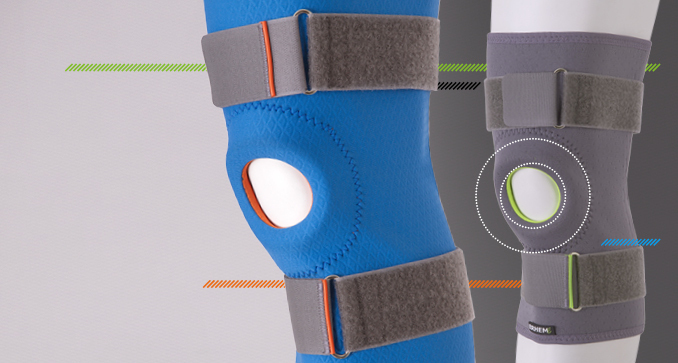 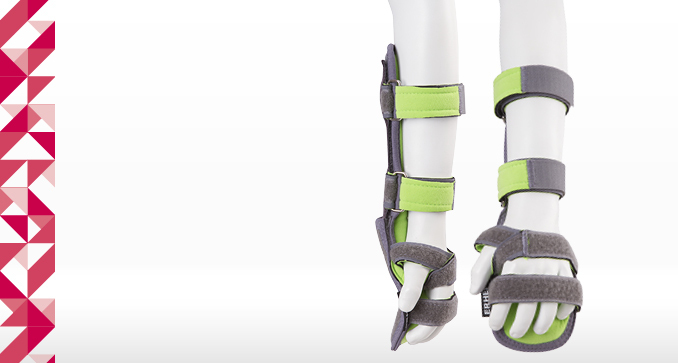 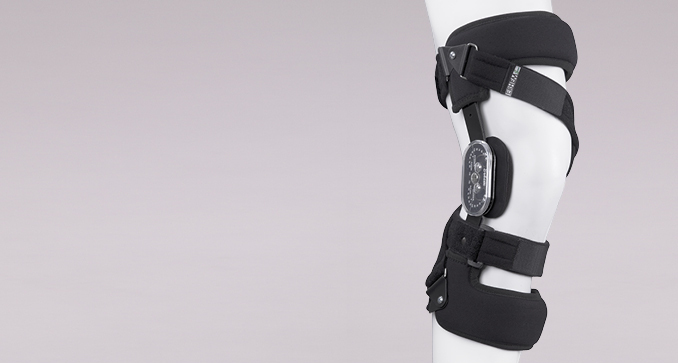 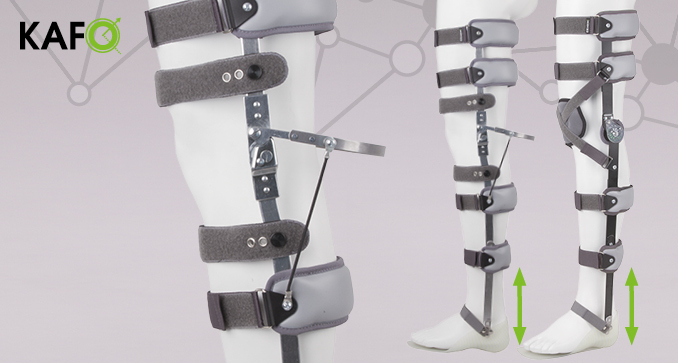 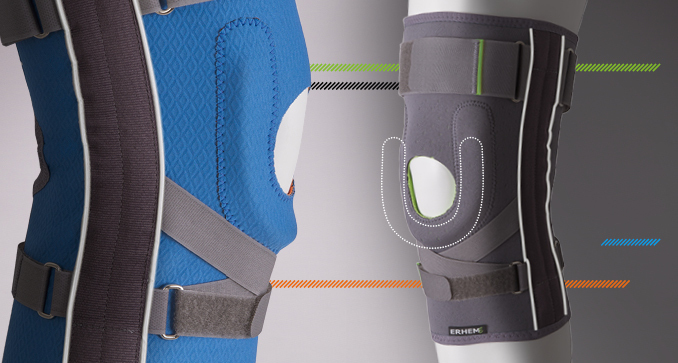 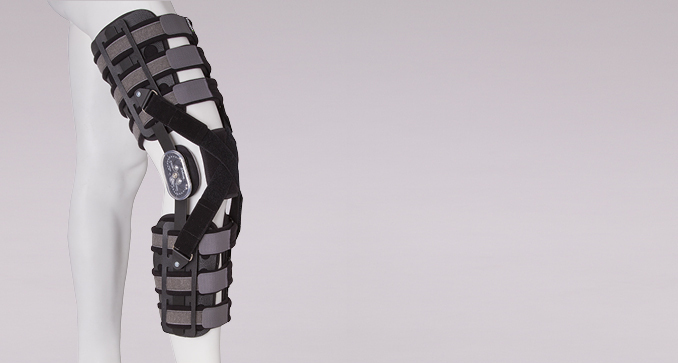 A 2in1 system is a combination of a KAFO with an AFO/DAFO orthosis with easy disengaging. 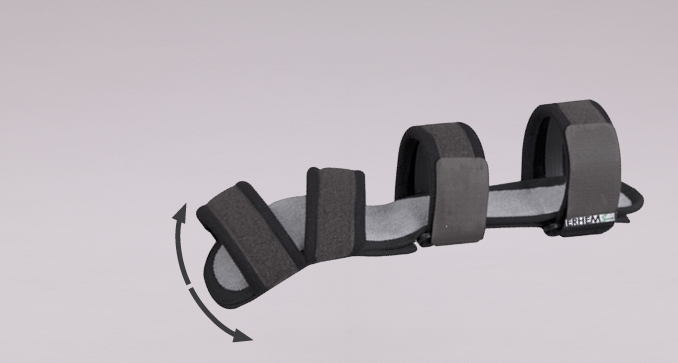 A splint with a joint 1R/15° leads the joint according to the anatomical course of the limb axis. 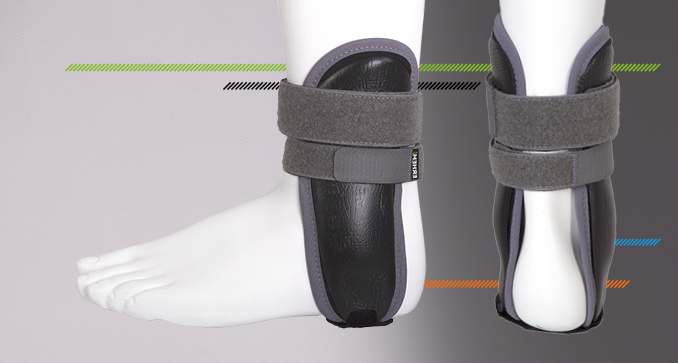 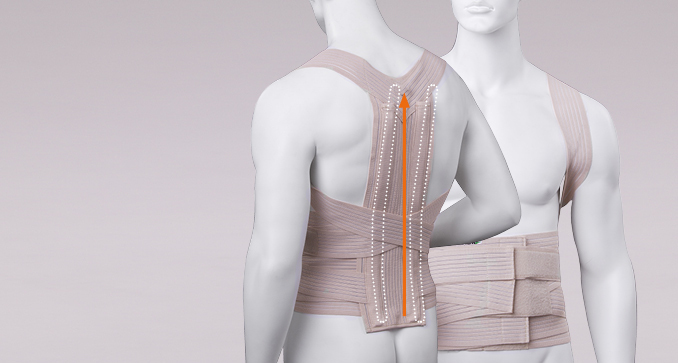 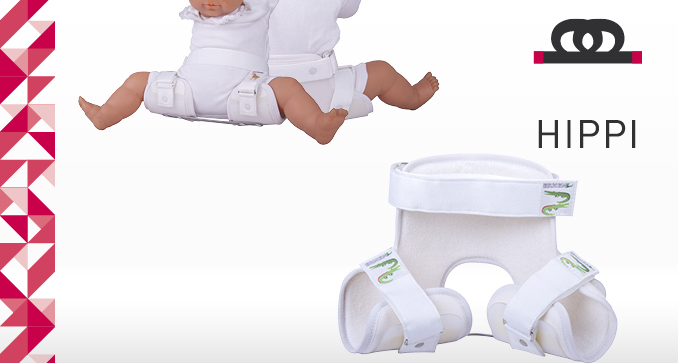 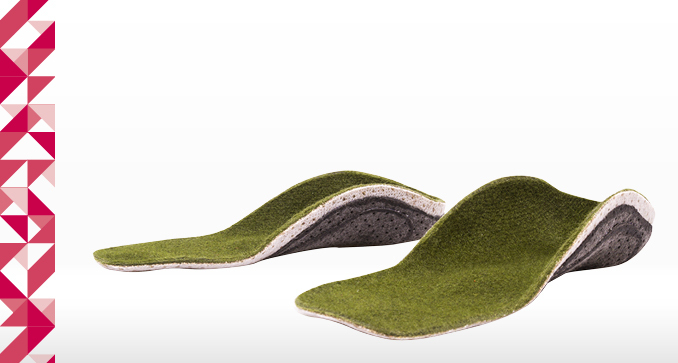 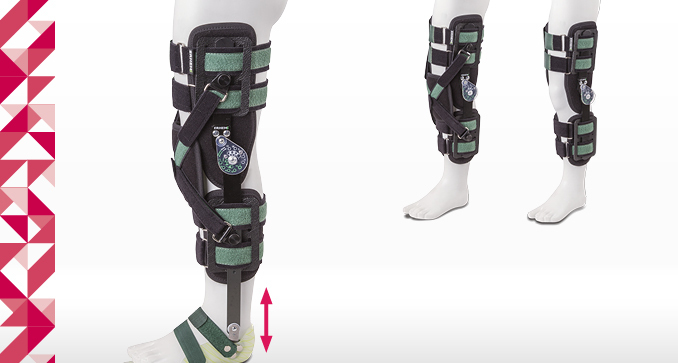 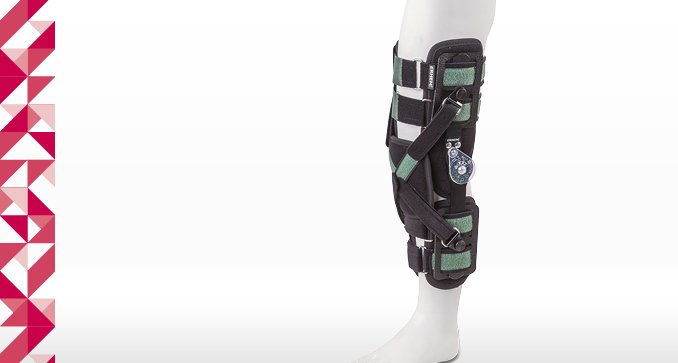 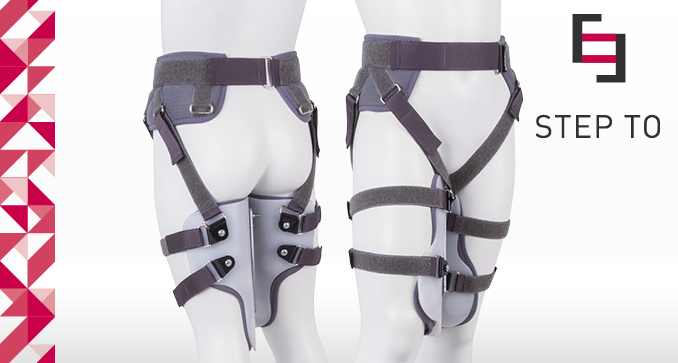 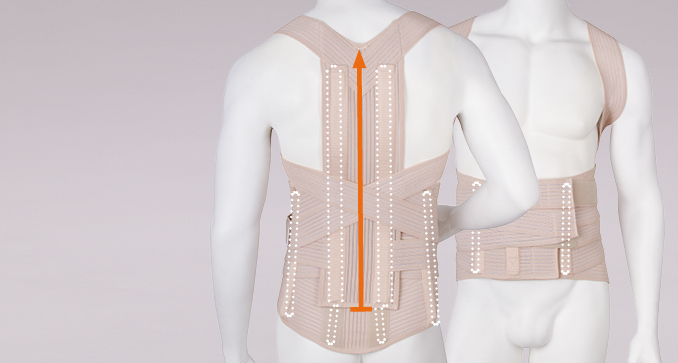 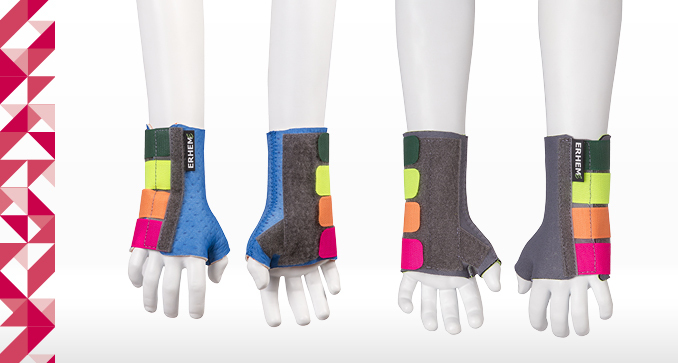 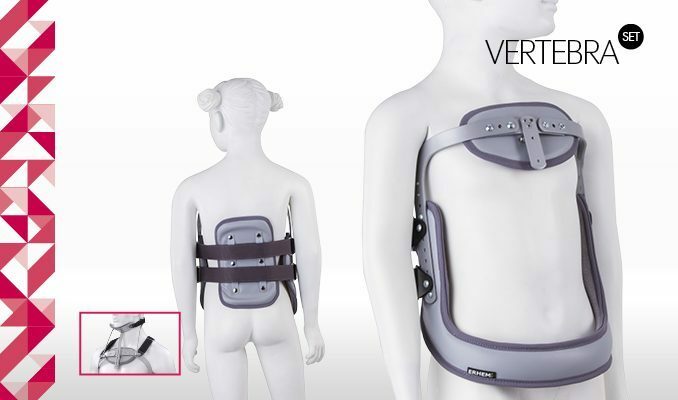 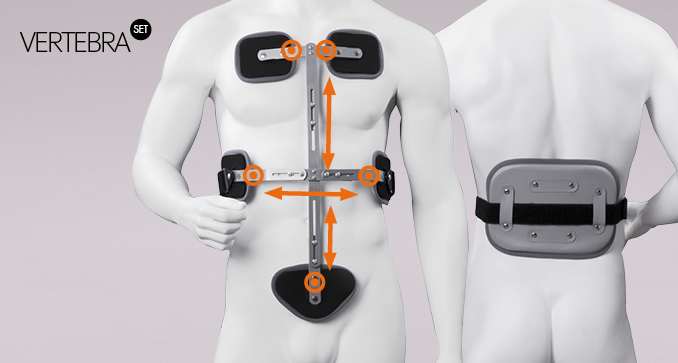 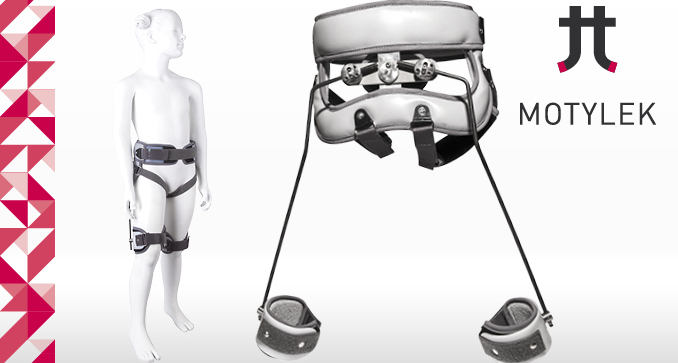 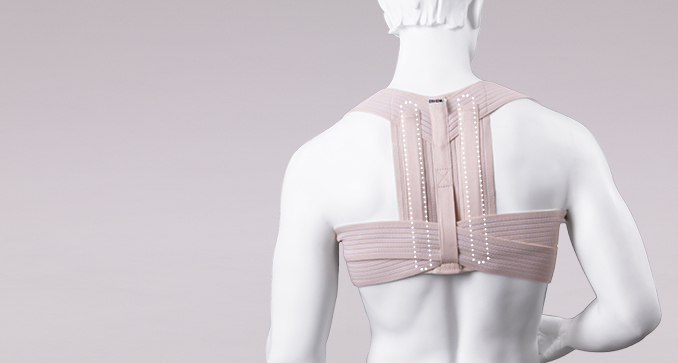 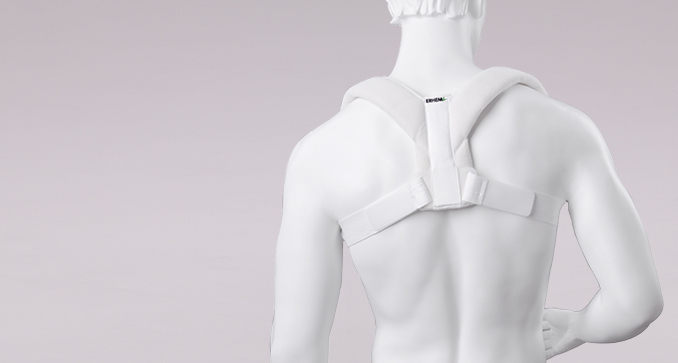 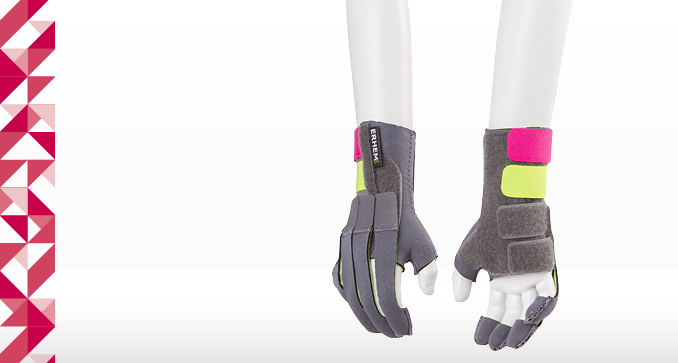 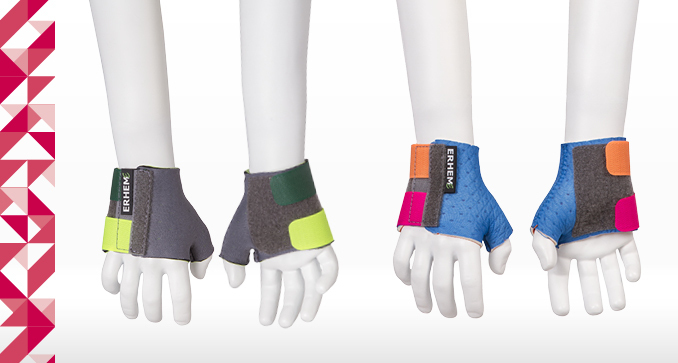 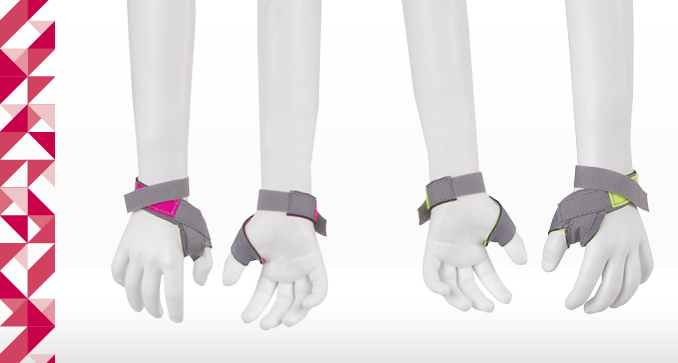 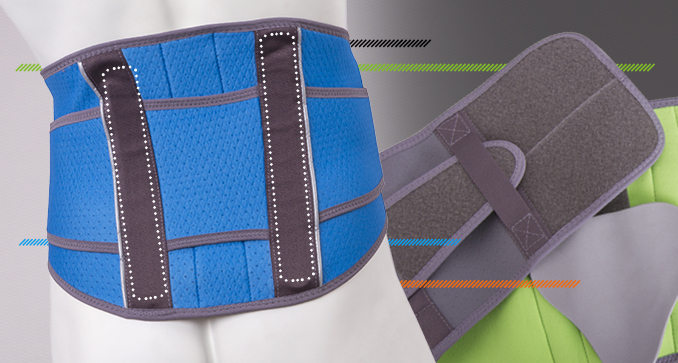 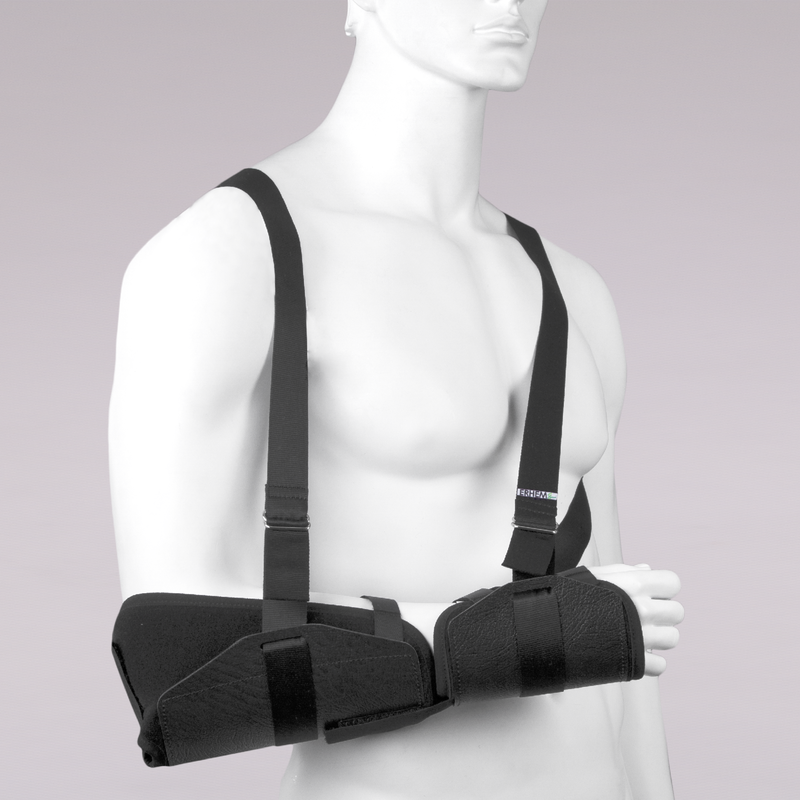 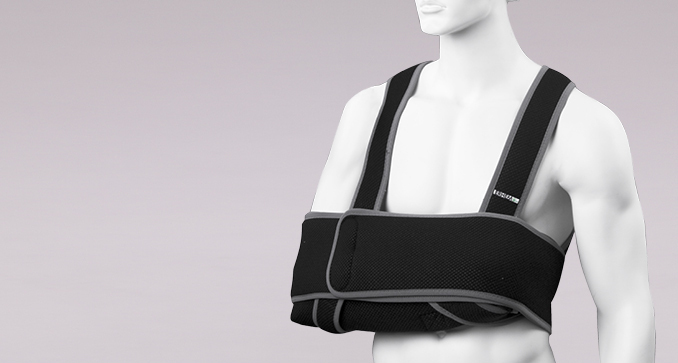 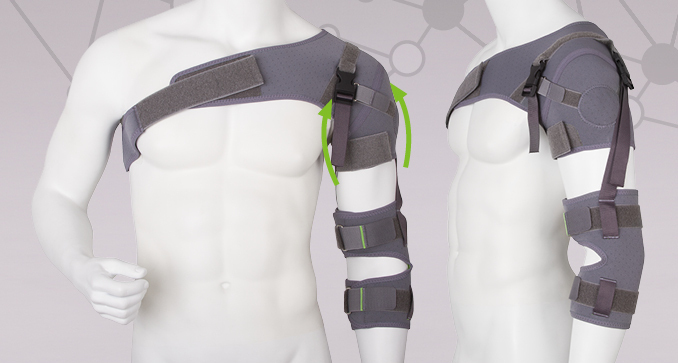 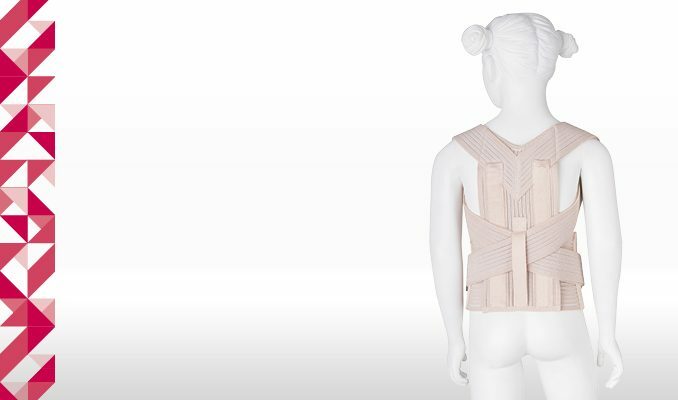 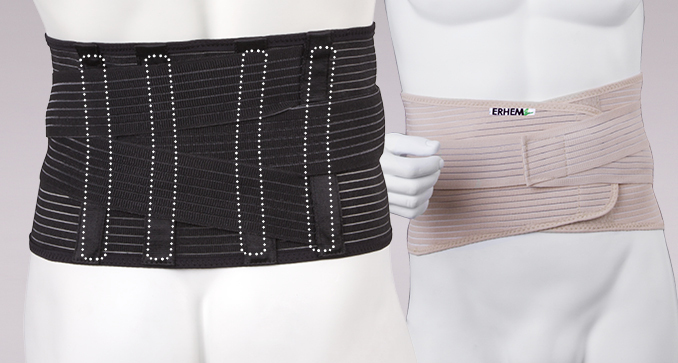 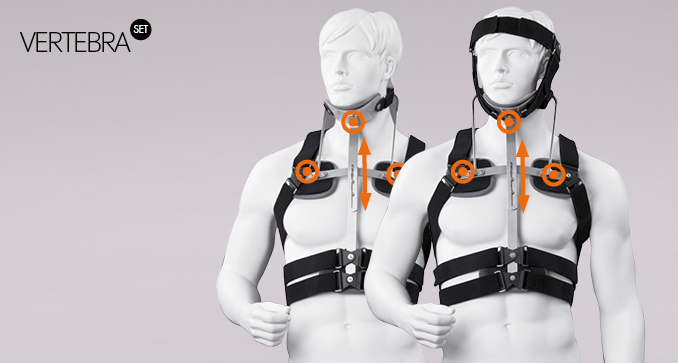 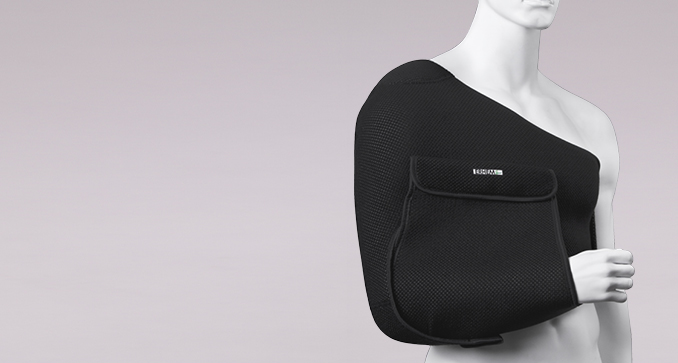 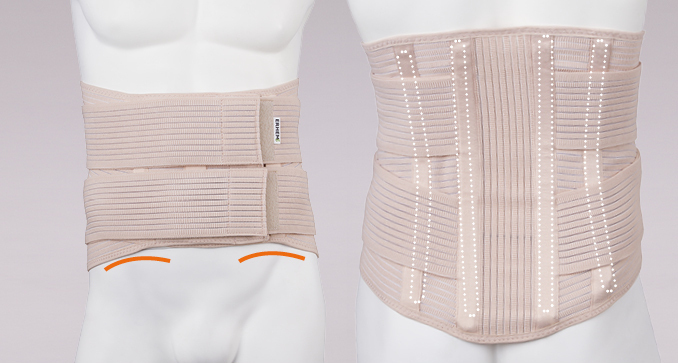 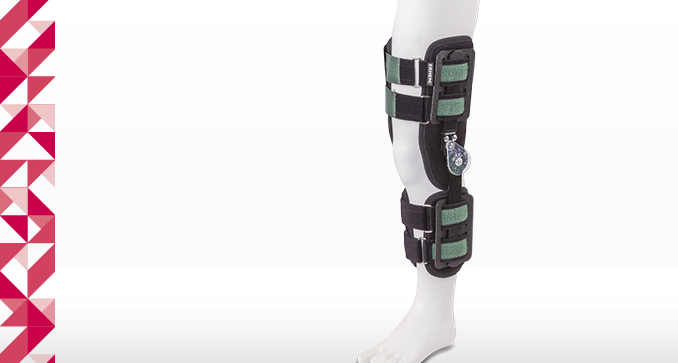 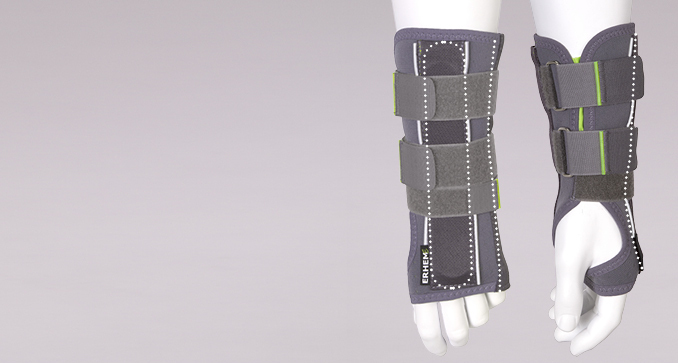 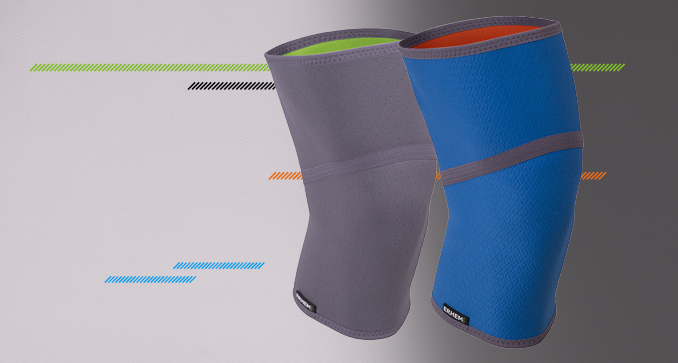 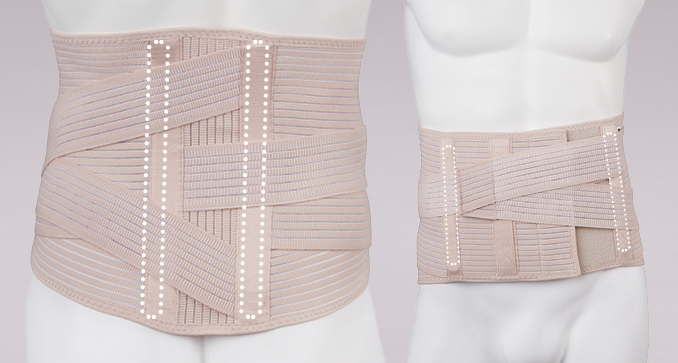 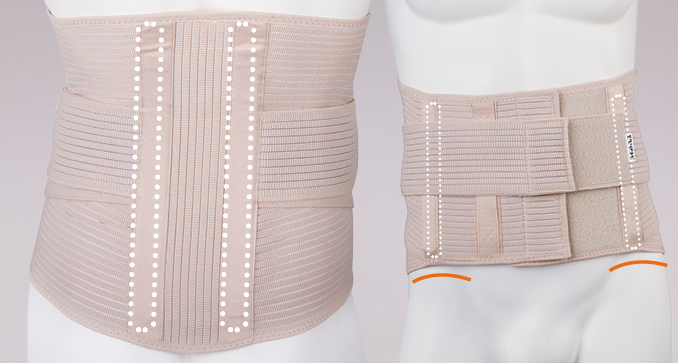 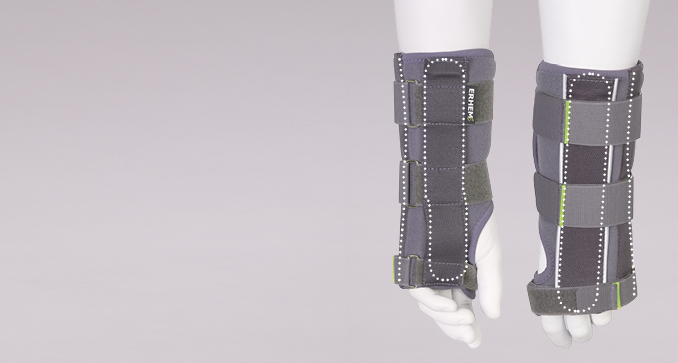 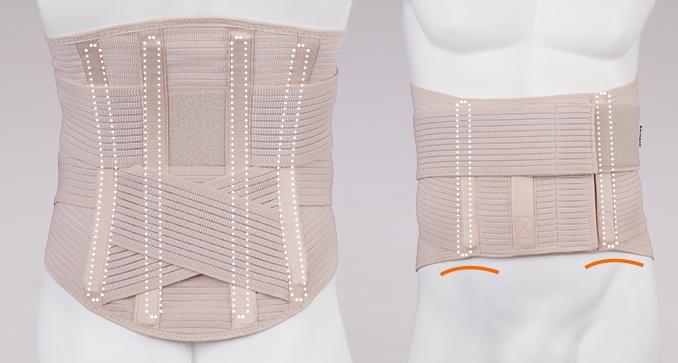 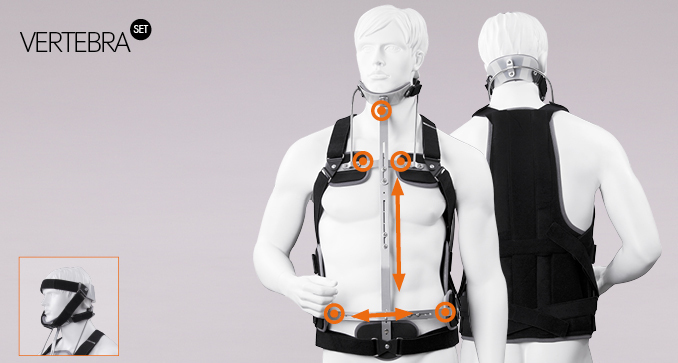 It allows the immobilization or the restriction of joint movement in 15° increments. 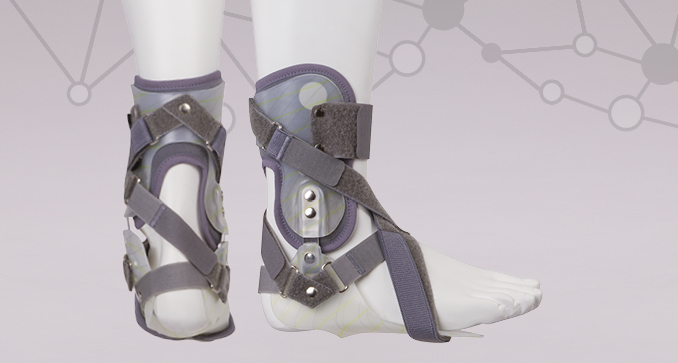 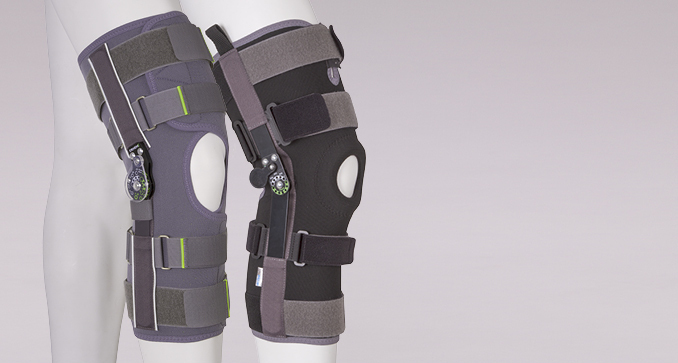 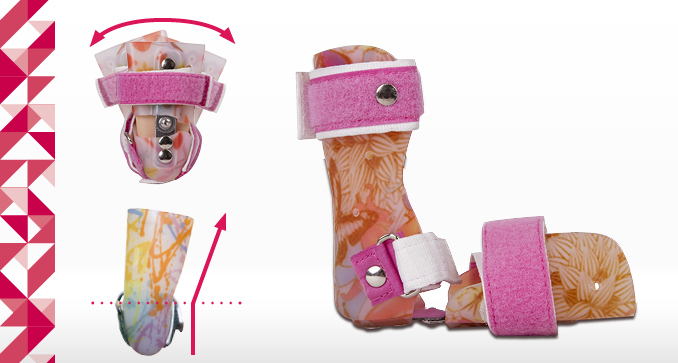 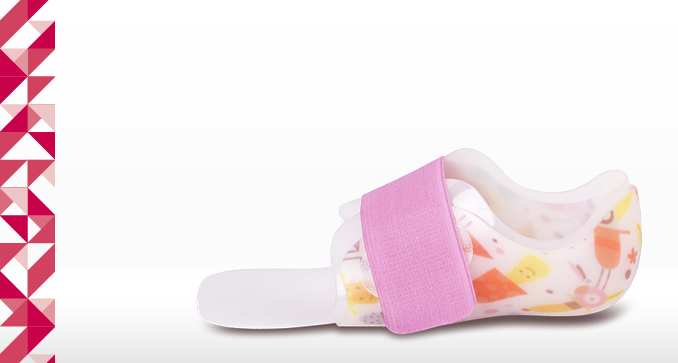 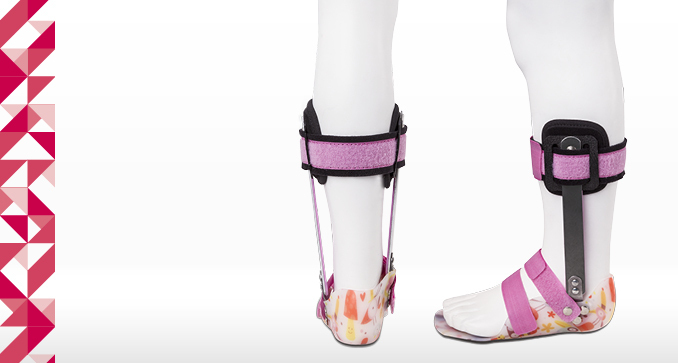 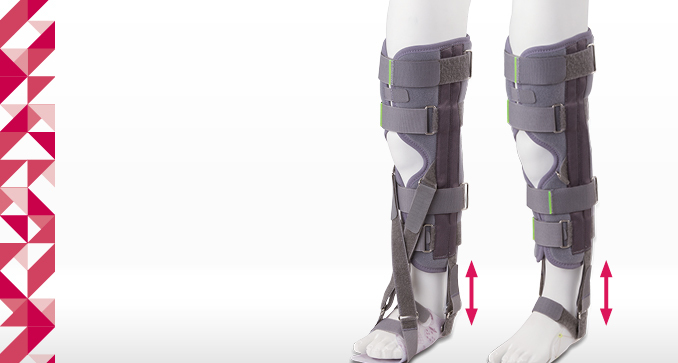 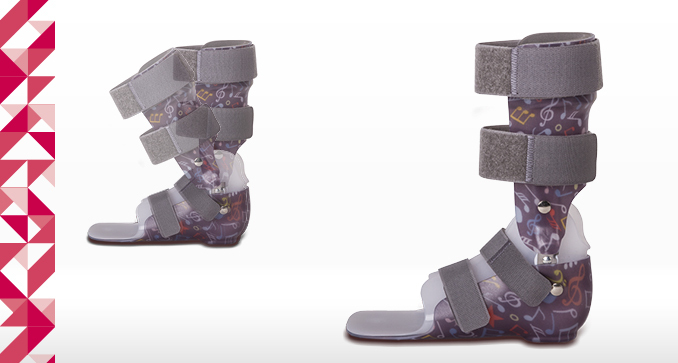 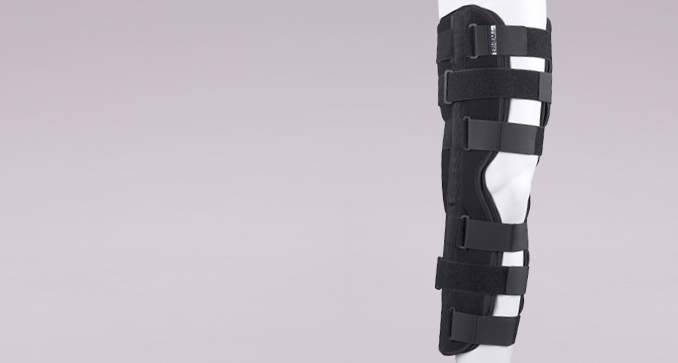 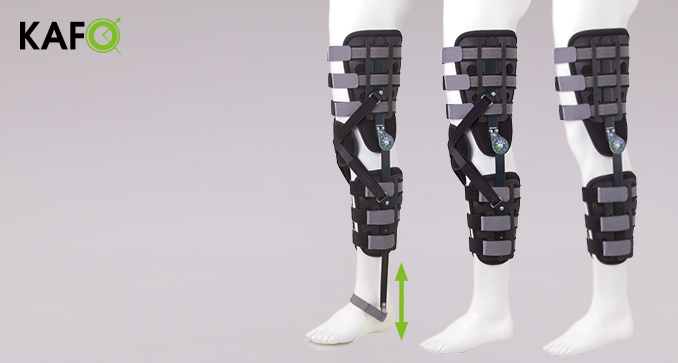 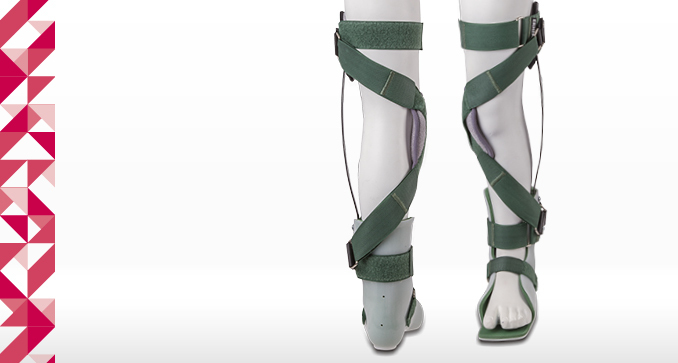 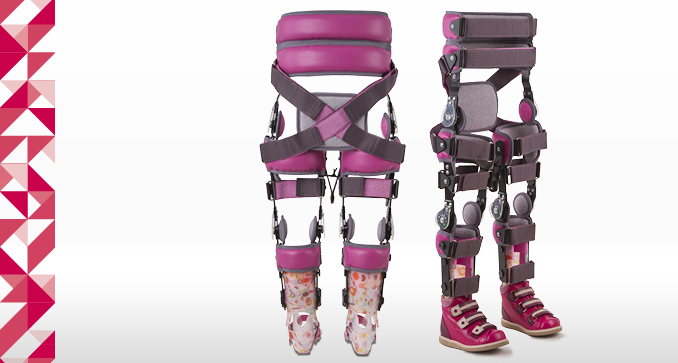 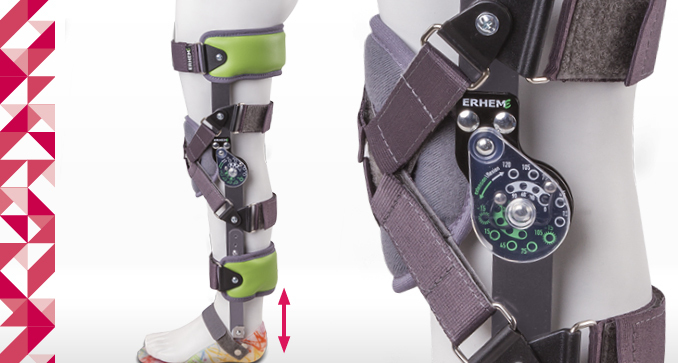 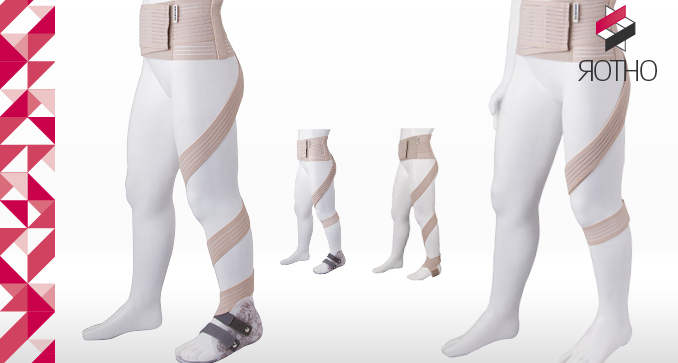 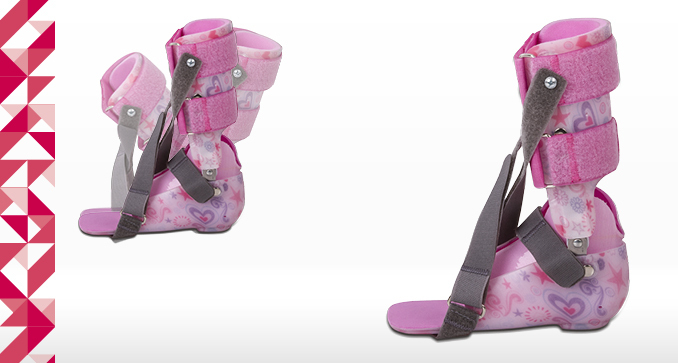 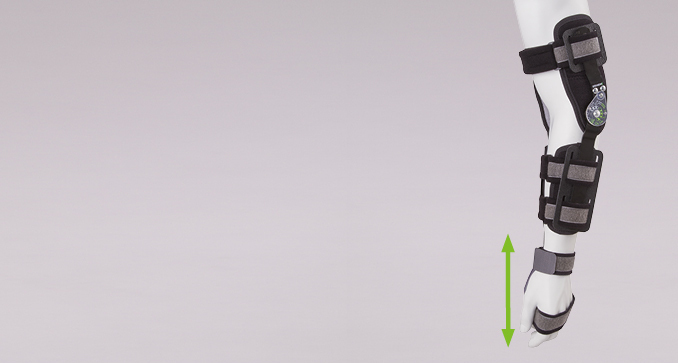 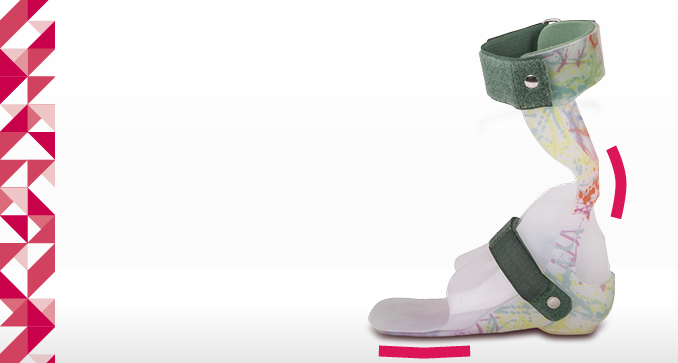 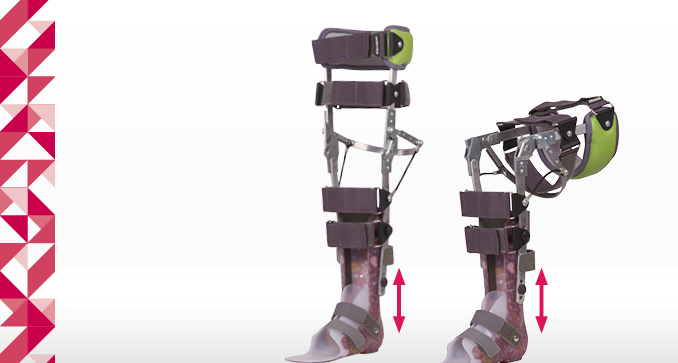 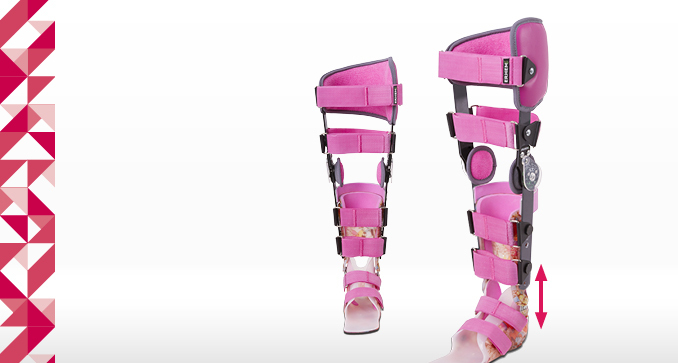 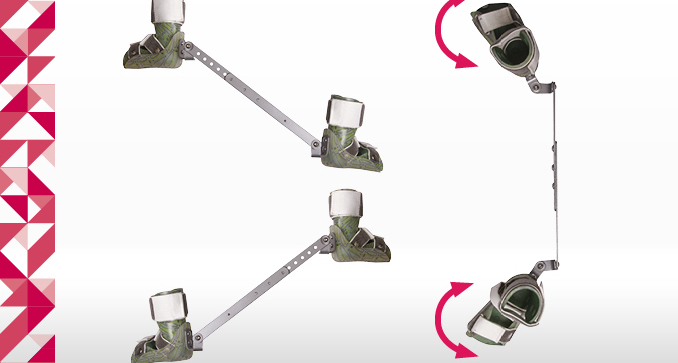 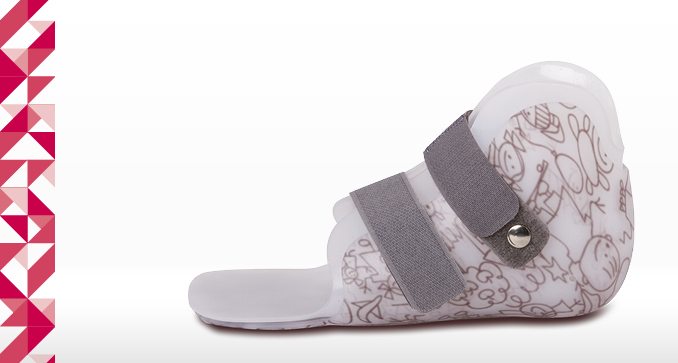 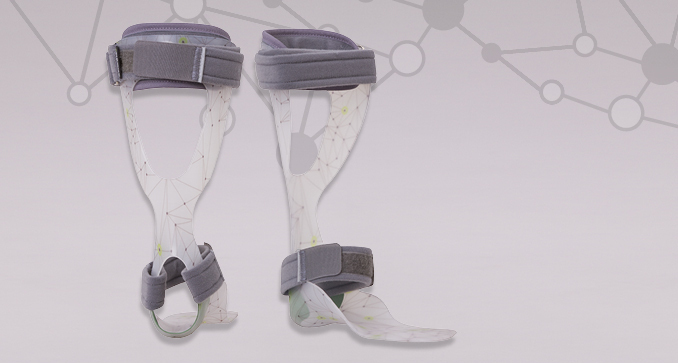 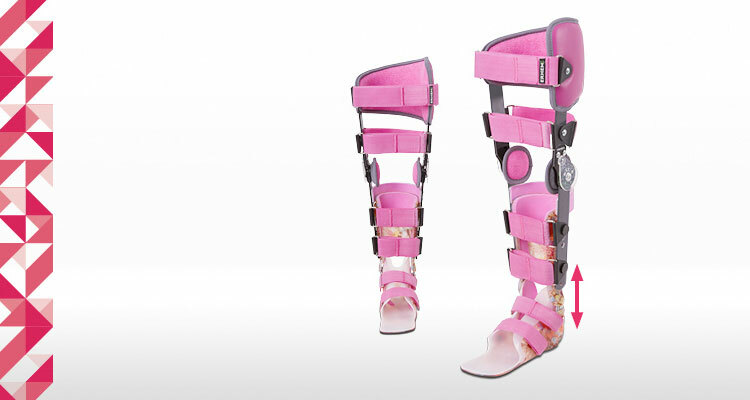 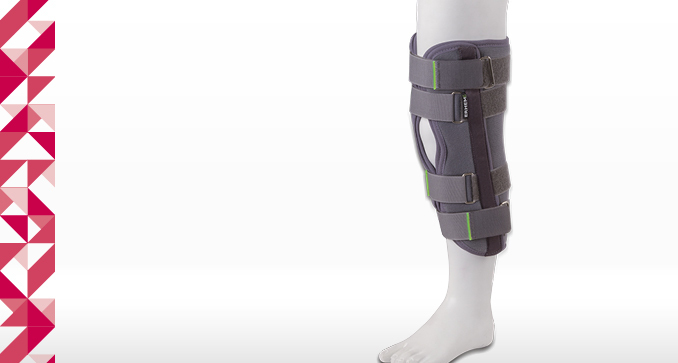 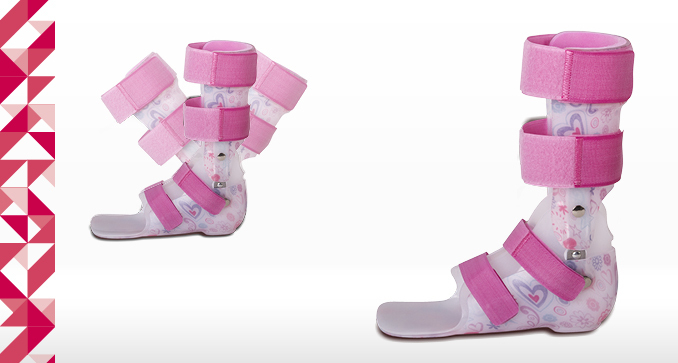 The adjustment of the lower leg length allows you to adjust the orthosis to the patients height.